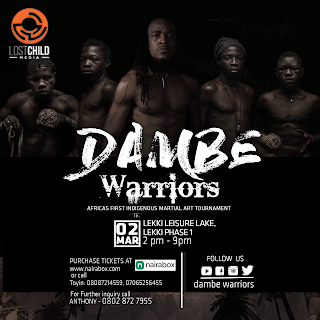 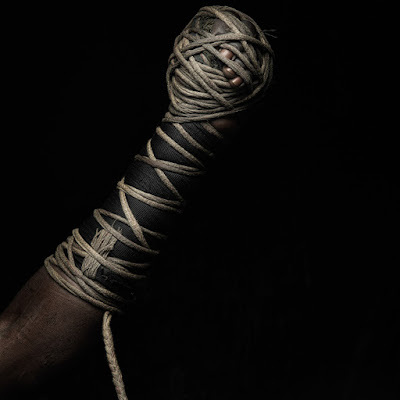 Dambe is an ancient martial art started by Hausa butchers in the 19th century and this March all that history comes to Lagos, Gladiator style. 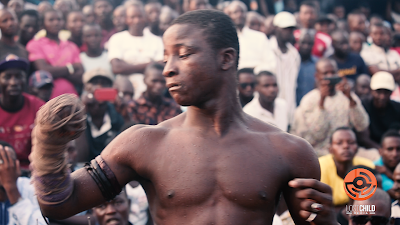 If you have not witnessed Dambe fighters go at each other with just one hand then you haven't seen the rawest combat sport to ever come out of Africa. 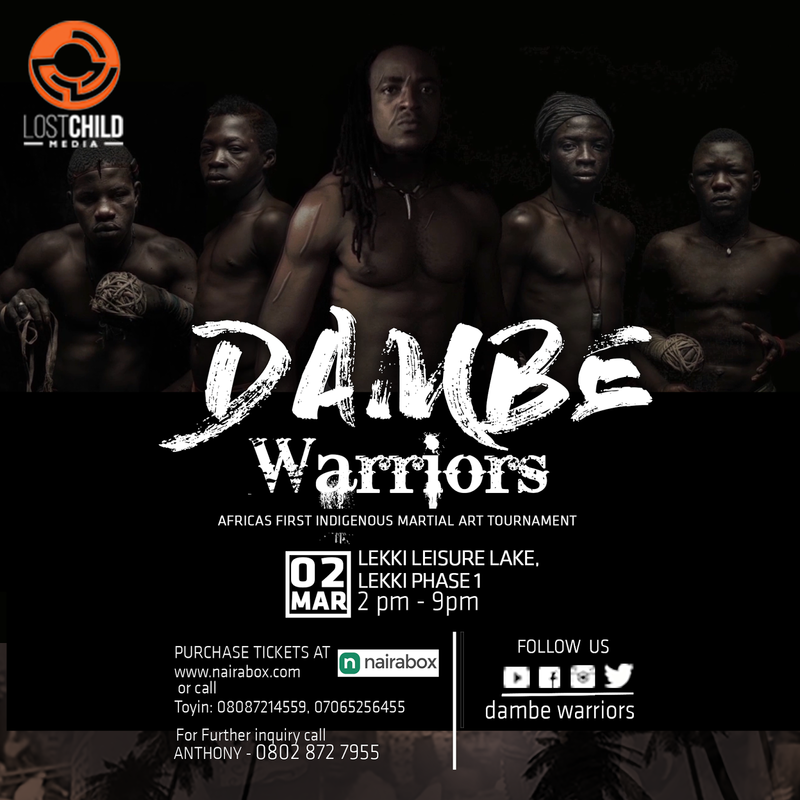 On the 2nd of March the biggest and most ruthless dambe fighters would gather at Lekki Leisure Lake beach resort, close to the Lekki second roundabout to battle for who is the greatest dambe fighter in the country. 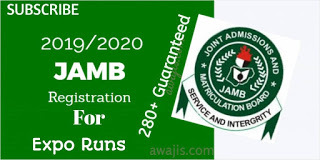 0 Response to "Biggest Dambe Battle in history comes to Lagos on March 2nd"